Reliable and more affordable replacement to black Epson 127 DURABrite Ultra® ink cartridges. This high capacity ink cartridge contains pigment ink and prints 945 pages. - WorkForce 545, WorkForce 60, WorkForce 630, WorkForce 633, WorkForce 635, WorkForce 645, WorkForce 840, WorkForce 845, WorkForce WF-3520, WorkForce WF-3530, WorkForce WF-3540, WorkForce WF-7010, WorkForce WF-7510, and WorkForce WF-7520 printers. 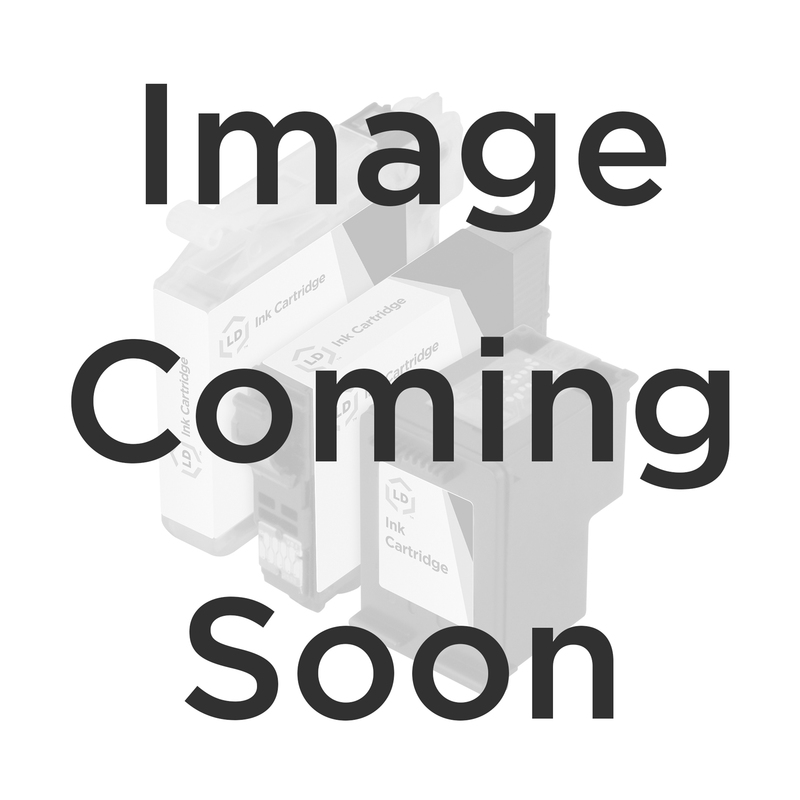 The high-quality remanufactured Epson T127120 extra high yield black inkjet cartridge is an OEM Epson T127120 / T1271 / 127 that has been professionally remanufactured using both OEM and non-OEM parts. The T127120 has been disassembled, fully inspected for any problem areas such as possible leakage, thoroughly cleaned including printhead nozzles, and all worn components have been replaced. The ink monitoring chip on this remanufactured Epson T127120 is the original chip which has been reset to provide accurate ink monitoring. A fresh supply of ink has been added before resealing, and then the T127120 underwent a process which is then tested making the T127120 as equivalent in performance, print quality and page yield as it was brand new. Our Lifetime Guarantee ensures that you will get excellent printouts when you buy our remanufactured T127120.